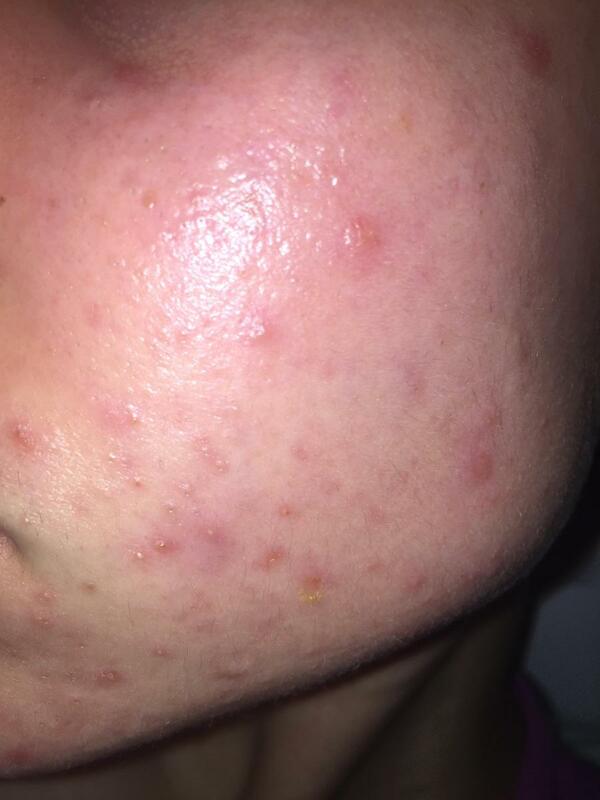 Looking for tips/help/advice on my acne. All comments are helpful and encouraged! 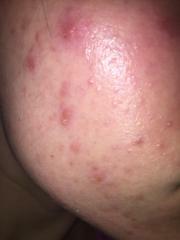 The pictures attached are on my cheeks. My acne is not as bad on my forehead and I have no acne on my nose but a lot of blackheads. 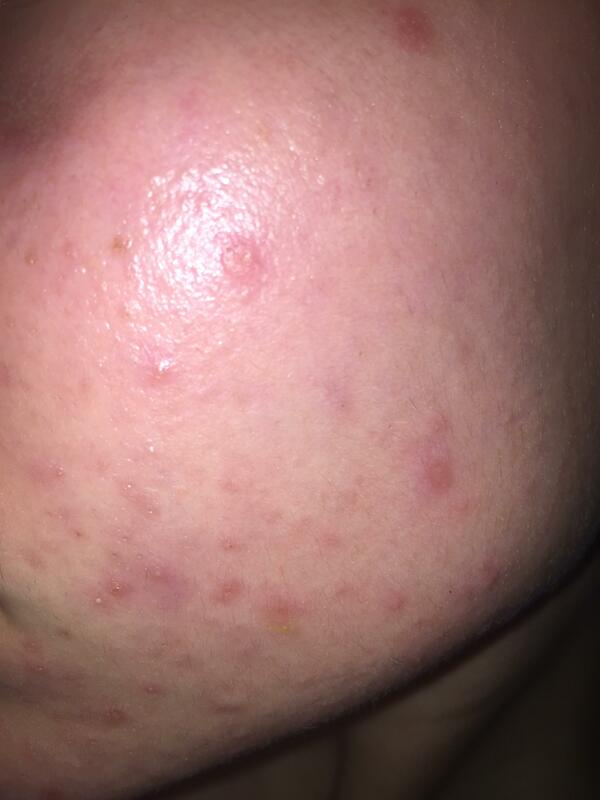 I also have acne on my upper lip and chin area and just a lot of redness all over. 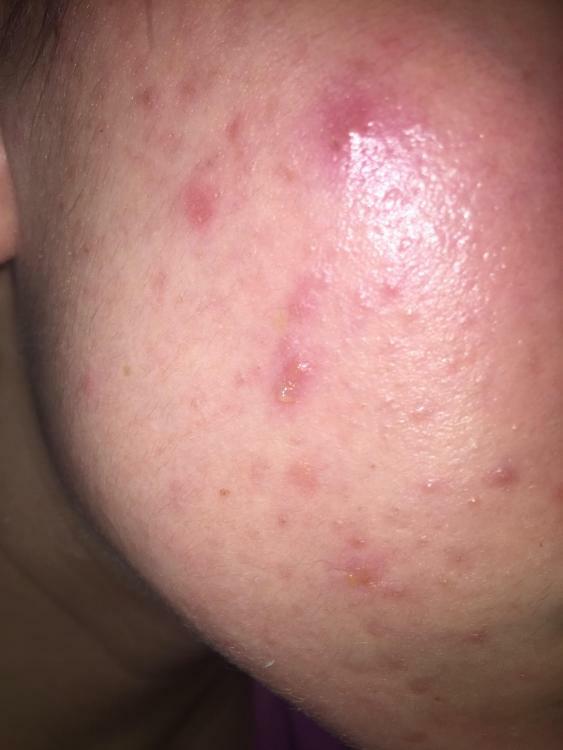 (15 year old female teenager).